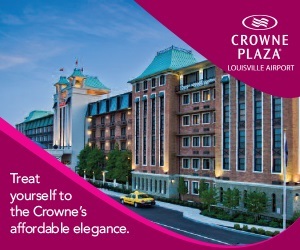 Loving Old Louisville so much you’d like to stay the night? This area has the largest collection of restored Victorian homes in the country. This neighborhood has the largest collection of restored Victorian homes in the country and is the third largest Historical Preservation District in the U.S. Built as a suburb in the 1870s, Old Louisville consists of nearly 48 city blocks of Victorian-era homes – considered the oldest, largest and most beautifully preserved homes in the city. Amid the rich architecture of this community, you’ll also find quaint bed and breakfast inns and excellent dining options, surrounded by the beauty of mature magnolia and oak trees. 610 Magnolia is considered one of the city’s best restaurants. Chef-owner Edward Lee (a James Beard finalist who starred on Iron Chef America and Top Chef) blends European techniques with seasonal, local, organic products during a six-course dinner. Buck’s, an official Urban Bourbon Trail stop, combines European luxury and modern style with linen tablecloths, artfully mismatched china, white flowers adorning the bar and live piano music nightly. A Louisville institution since 1947, Dizzy Whizz serves up breakfast, soups, sandwiches and more. Try the famous WhizzBurger, a double-decker hamburger with a secret special sauce. 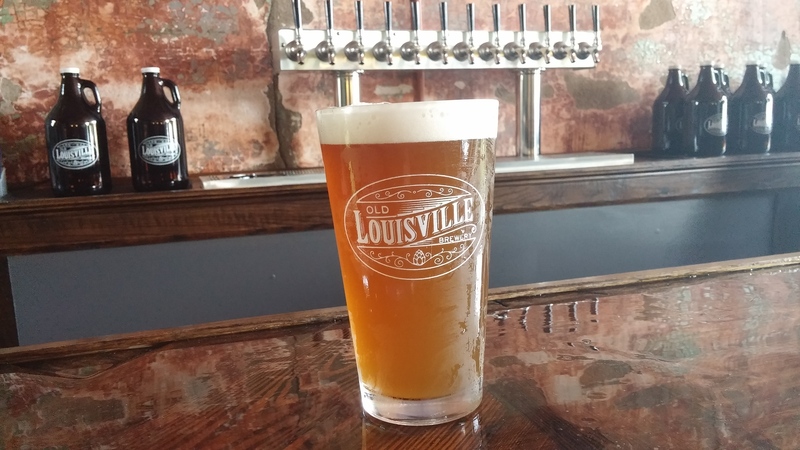 The latest edition to the city's collection of craft breweries is the Old Louisville Brewery on Magnolia Street near 6th. The Mattingly brothers are serving local brews in a taproom with a dog-friendly patio and walk-up window outside. For lovers of the Bard, check out Kentucky Shakespeare, presenters of the oldest free Shakespeare festival in the U.S. At the Speed Art Museum, art lovers of all ages can see paintings and sculpture works from all around the world. After a major renovation, Kentucky’s first museum has more than doubled its size and added an outdoor art park and piazza. History buffs will be enthralled with the other museums in Old Louisville too – Conrad-Caldwell House and the Filson Historical Society. For families, a fun and educational option is the Gheens Science Hall & Rauch Planetarium located on the University of Louisville campus. Old Louisville has its own Central Park, which often functions as the center of community events. Also, check out Old Louisville’s walking and bus tours with themes from architectural to ghostly. The first full weekend of October, Old Louisville springs to life with the St. James Court Art Show. With more than 700 exhibiting artists, it has become one of the largest juried art shows in the country. ​At the conclusion of the 1883-87 Southern Exposition, the grid resulting from the fair was followed by the construction of a grand new neighborhood of elegant mansions centered around Saint James and Belgravia courts. Across about 40 blocks, residents built Victorian mansions in a range of styles. Today Old Louisville is one of the largest historic districts in the U.S. and visitors can appreciate the area's architectural beauty by touring the tree-lined streets and courtyards.